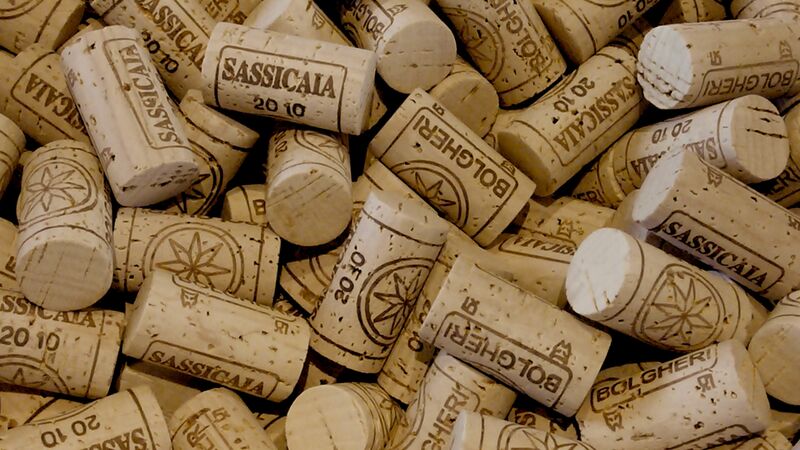 Whether you are a fan of fine wines or an investor, the most sought-after Italian wine in the world is Sassicaia of Tenuta San Guido. Liv-Ex, the benchmark platform of the secondary market and collectibles, and Wine-Searcher, one of the most visited portals that compares all of the wine price ranges, have both confirmed it on their most sought-after wines in the world rankings, published just a few days apart from each other. 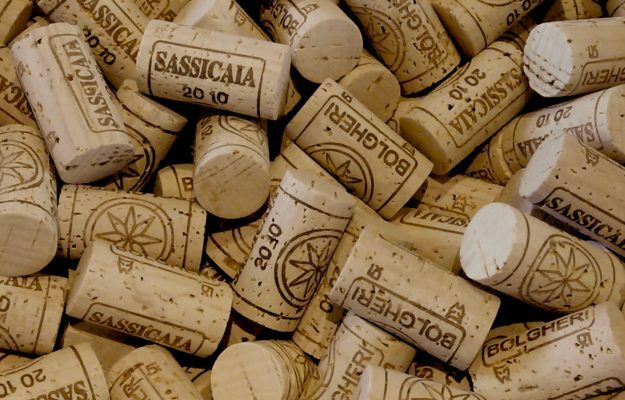 Going into detail, Sassicaia holds position number 21 in the Liv-Ex ranking, "Top 50 most searched for wines in 2018" (compared to number 27 in 2017) and is the only Italian wine in a virtually all-French ranking (the only other exception is represented by the Californian icon wine Opus One, new entry at number 31), dominated by Bordeaux and its Chateaux, Lafite Rothschild, Mouton Rothshild, Margaux, Latour and Petrus that have taken the first 5 positions. The Wine-Searcher ranking has confirmed the same trend, though its survey spectrum is much wider. Sassicaia is number one of the Italian wines, at position 10, while at the very top there is the "usual" trio made up of Château Mouton Rothschild, Château Lafite Rothschild and Château Margaux. The Australian portal has a broader ranking than the English platform, so there are other big names of Italian wine in the first 100 positions as well, which are, not surprisingly, the same ones that command the highest prices at important international auctions. We are talking about Tignanello by Antinori, at number 25 on the world ranking, Ornellaia at number 44, followed by Masseto, which is the Italian dominator of the "wine charmers", at number 46. 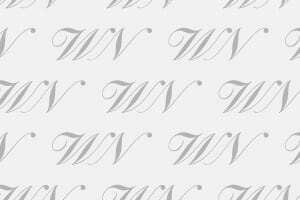 ​​Position number 67 is Solaia also by Antinori, and following are the two great Piedmont wines, Barolo Monfortino Riserva by Giacomo Conterno, at number 75, and Barbaresco di Gaja, at number 99. The ranking changes, however, when you look at the most expensive wines. Italy does not figure in the "top 50" world ranking (which shows, according to the Wine-Searcher database, Domaine de la Romanee-Conti Romanee-Conti Grand Cru at the top, at an average price of 18.383 US dollars per bottle). But, in the "national" ranking Masseto is at the top, at an average price of 627 euros per bottle, then Brunello di Montalcino Riserva Case Basse of Gianfranco Soldera at 496 euros, Brunello di Montalcino Riserva Biondi Santi Tenuta Greppo at 485 euros, Colore of Bibi Graetz at 423 euros, and Vin Santo di Montepulciano Occhio di Pernice Avignonesi at 394 euros.